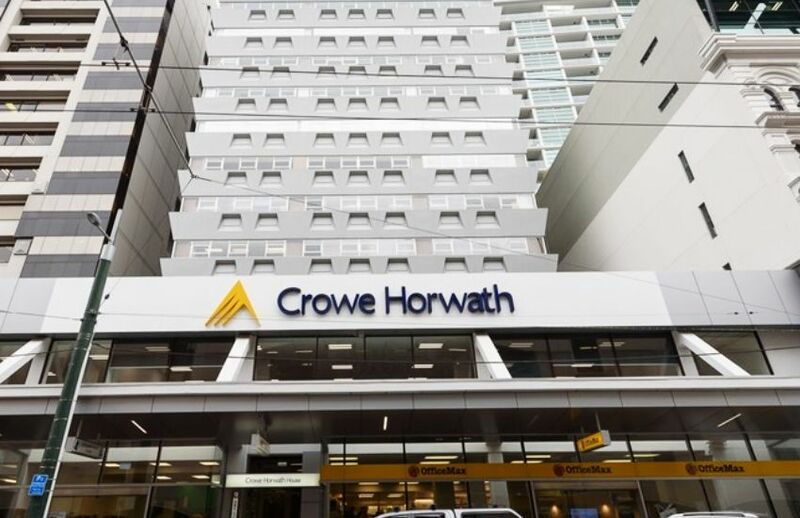 In a bid to capitalise on the royal commission fallout, Crowe Horwath has expanded its corporate finance division with the launch of a new debt advisory service line. Crowe Horwath, part of Findex, has announced the launch of the new debt advisory sub-service line as part of its corporate finance division. Associate partner Ben Upton, who was previously with NAB, and most recently as the emerging markets industry lead at St George Bank, has been recruited to lead the new debt advisory team in Sydney. Mr Upton, who has 13 years of corporate and commercial business banking experience, will be tasked to provide targeted debt advisory solutions to support clients’ business growth. “I believe my 13 years of commercial and corporate banking experience can provide perspective and assistance in navigating the ins and outs of a business’ banking requirements, and provide value-add to client interactions with financial institutions,” Mr Upton said. Speaking to Accountants Daily, Findex executive managing partner Peter Gardiner said that the launch comes at a time when the ongoing royal banking commission has spurred questions from clients on how to navigate their banking relationships. “There’s certainly pent-up demand from a wide range of mid-market businesses across Australia. CEOs, CFOs, business owners are frequently asking themselves if they are receiving good value from their banks and frequently finding that perhaps they can’t answer those questions themselves,” Mr Gardiner said. The debt advisory team will look to help facilitate finance for acquisitions or investment in business growth; provide advice on the most relevant lending structure, interest rates and fees, terms, covenants, security and amortisation; and assist with merger and acquisition advice and funding.